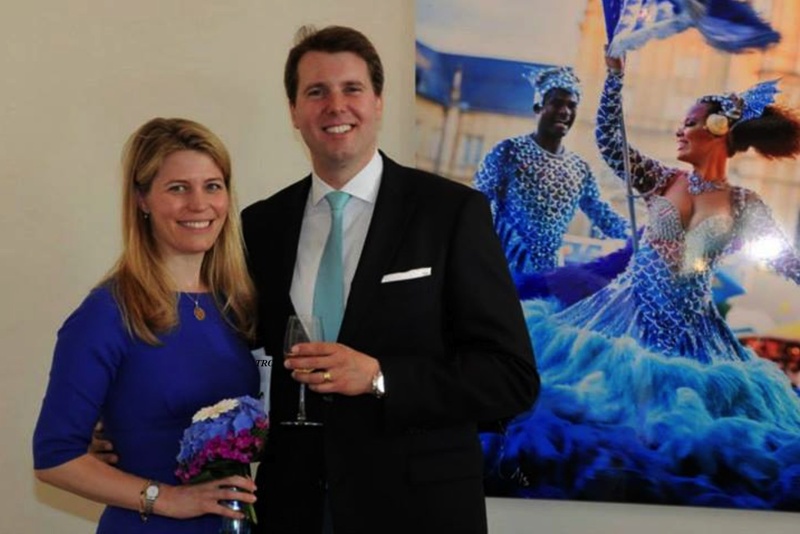 Her Highness Hereditary Princess Kelly of Saxe-Coburg und Gotha Gives Birth to a Healthy Baby Boy. On the morning of Wednesday, July 15, 2015, Her Highness Hereditary Princess Kelly of Saxe-Coburg und Gotha gave birth to a healthy baby boy. This is the second child and only son of the hereditary princess and her husband, His Highness Hereditary Prince Hubertus of Saxe-Coburg und Gotha. The little prince has been named Philipp Hubertus Andreas Christian. He is also second in line to ducal throne of the house of Saxe-Coburg und Gotha. Previous Her Royal Highness The Duchess of Cornwall Visits a School in London. Next Her Majesty Queen Mathilde of Belgium Views an Exhibit by Mr. Christian Boltanski.